This baked beans recipe is the one recipe in my family recipes stash that is my families all time favorite bbq sidedish recipe. 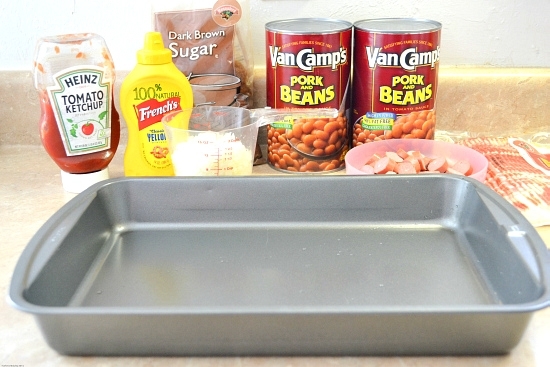 It is so easy to make because it calls for canned VanCamps Pork & Beans. I have been making these baked beans for over twenty-five years ever since a family friend shared her baked bean recipe with me. 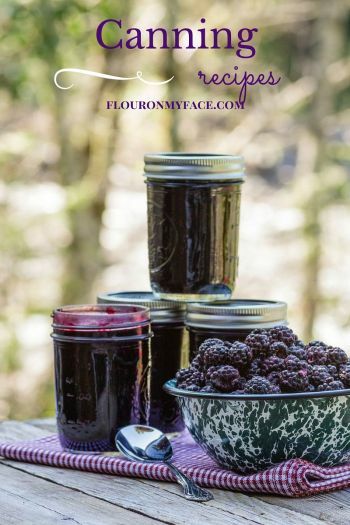 I originally shared this recipe back in 2014. Since the 4th of July is next week I decided I needed to share it again. 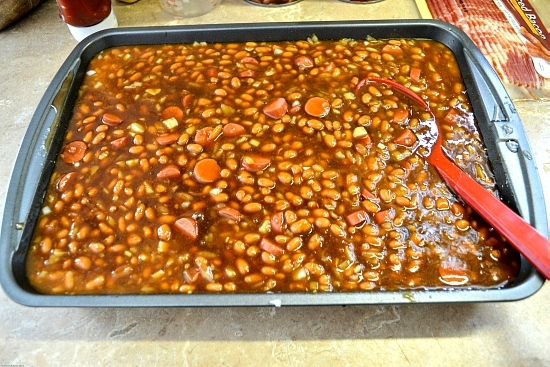 You want to make this best baked bean recipe this 4th of July! Over the years, I have adjusted the recipe to suit my tastes. Now it is known as my baked beans recipe. 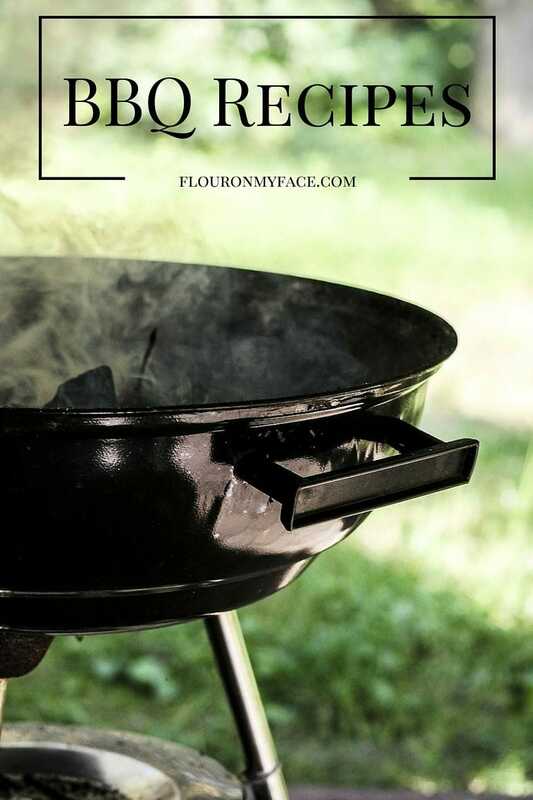 It is the best bbq side dish recipe there is. I make it the most over the summer months when we have a big backyard family bbq’s and will be making it for the 4th of July. I mentioned that this recipe calls for VannCamps beans. You can use whatever brand of canned beans that you like best but I have found over the years that VannCamp’s beans are the best for this recipe. Plus it is the only brand of canned pork and beans that are available in such a large size can around here. Bacon brands can vary in quality. The problem with using a cheap brand of bacon is that a lower cost bacon is made with a lower cost cut of pork. There is more fat on the cheaper bacon. The fat can clearly be seen through the packaging. I mention this because there will be a lot of bacon grease floating on the top of your pan of baked beans if you use an extra fatty package of bacon. Buy the best bacon you can afford to avoid this bacon pitfall. Or use a spoon to scoop off the grease that rises to the top of the pan before serving it. Please do not be tempted to leave out the onions in this recipe because someone in the family hates onions. Make it once with the onions (cut them up very finely) and don’t tell the family if you have a picky eater. I have family members who would never eat anything with raw onions in it but gobble these baked beans up like there is no tomorrow. 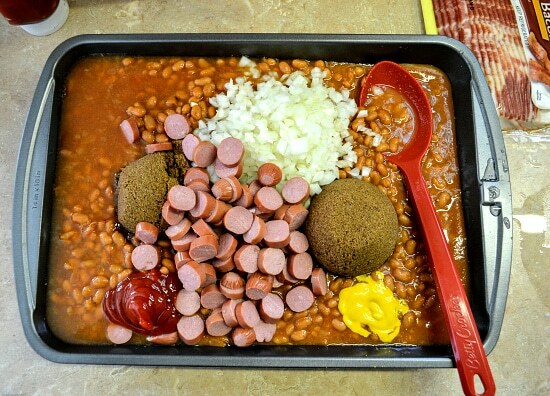 The onions cook down so much that you can’t tell there are onions in this baked beans recipe. If you leave the onions out then the baked beans recipe will suffer for it. They add a very important layer of flavor. This baked beans recipe is so easy to make, has only 7 ingredients and two of them are condiments AND you only need to dirty the baking dish you will be baking the baked beans in. 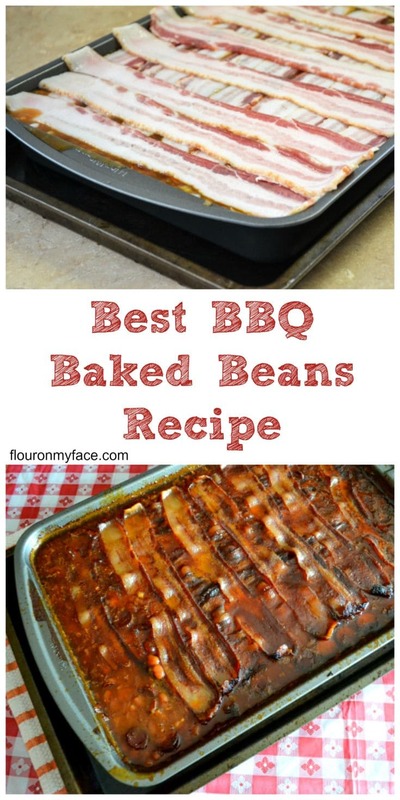 Besides the great taste of these baked beans, this is the kind of recipe I like. One that doesn’t make a pile of dirty dishes! 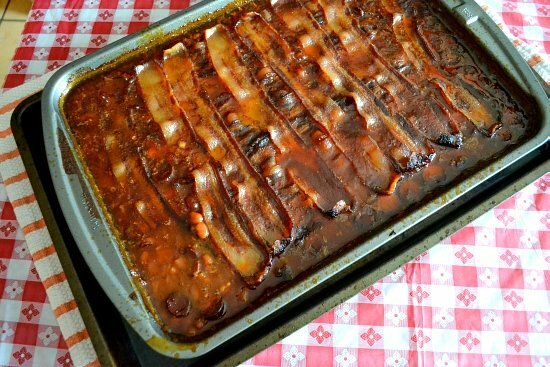 Add all the Baked Beans ingredients to a 9 x 13 baking pan, except the bacon. Stir all the Baked Beans ingredients well. The best-baked beans recipes always cook low and slow. Depending on your oven, of course, check frequently. I like to cook my baked beans for about 2 1/2 to 3 hours but I have cooked them even longer than that at 325F. Arrange bacon slices across the top of the beans. 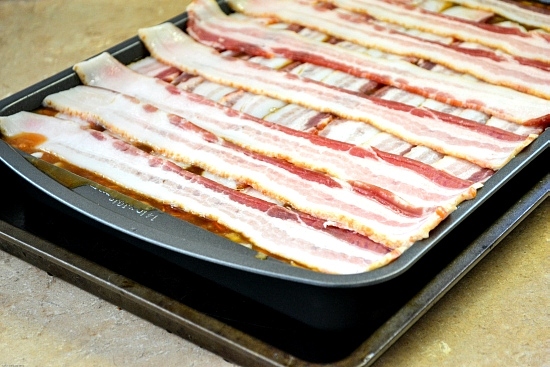 Bake in a 350-degree oven for 2½ hours or until the bacon is browned and slightly crispy. A family favorite quick Baked Beans recipe that will feed a crowd or just the family with plenty of leftovers for the next day. This is the best baked beans recipe you will ever taste. Perfect barbecue side dish recipe. Delicious homemade baked beans with canned beans and bacon. Bake in a 350-degree oven for 2 1/2 hours or until the bacon is browned and slightly crispy. Need a perfect BBQ potatoes side dish recipe? 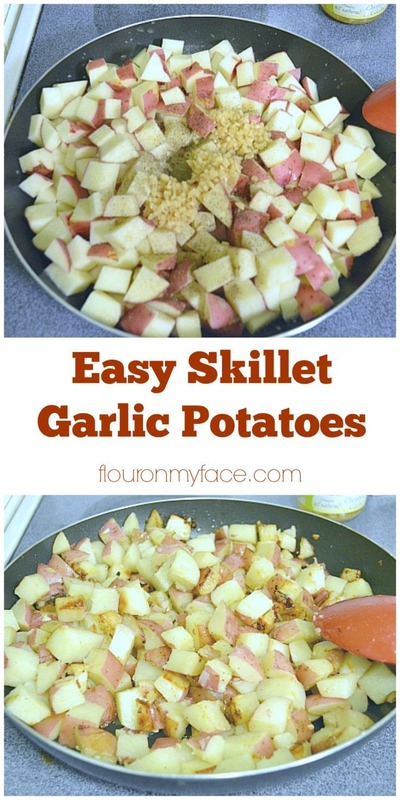 Another family favorite BBQ side dish recipe is my skillet Garlic Potatoes recipe. Your Baked Beans are just fabulous and make me wish picnic time was here right now. Hope you have a very special weekend and thanks so much for sharing with Full Plate Thursday. 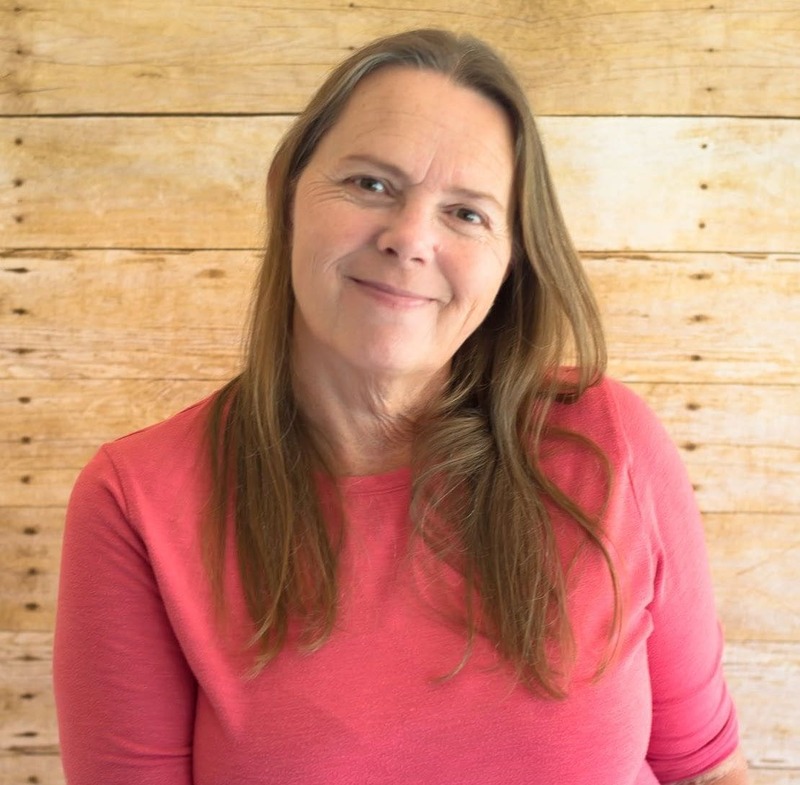 Miz Helen thsnk you so much. Have a great Easter! Your mom was a smart cookie! Low and slow is the way to make the best baked beans~ thanks for stopping by! When serving, does the bacon break up easily or come out in long strips? Jenna Tha bacon pieces hold their shape and can easily be cut with a serving spoon. Thanks for stopping by! Enjoy the recipe! I like to use molasses in my beans. Can I substitute for the ketchup? You could leave out the ketchup but it will alter the flavor a bit. Why not leave it and just add the molasses? I usually make my baked beans with ground beef. But this look delicious! 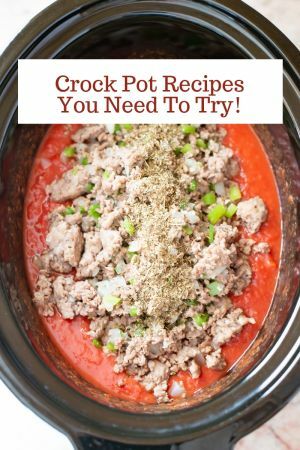 I’ve never tried it in the crock pot. Do you drain the beans? I dumped it all in like you said and it was overflowing my 9×13 pan. No you don’t drain the beans. I’ve never had this happen but some brands of beans have more liquid. Did you use the Van de Kamp bean brand I mentioned in the recipe? LOL Sam I have a family member who if she sees the onion she will not eat whatever it is. I can sneak it by her pretty good as long as she doesn’t see it. The brown sugar and slight mustard flavor does a great job of masking the onion flavor in this baked beans recipe. 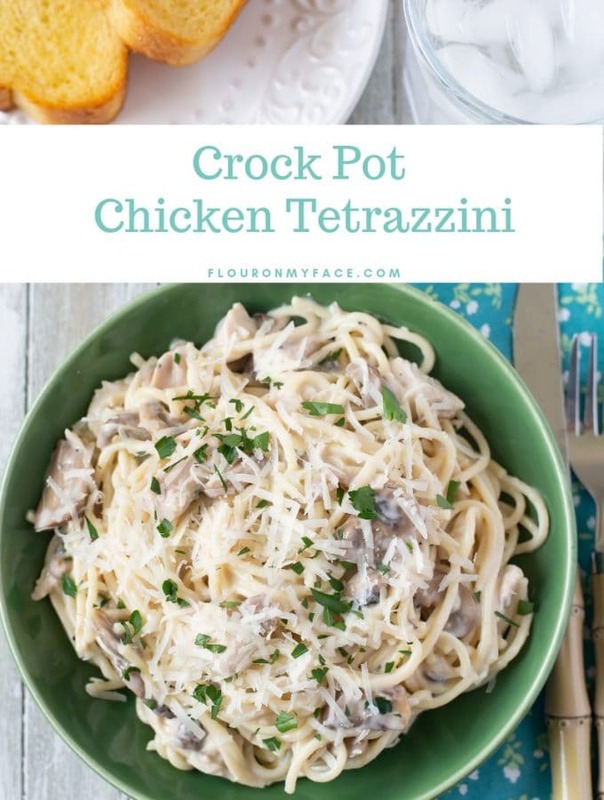 I plan on making this in a large stock pot for a part of 80 – 90 people. Do you think it will be ok if I just cut up the bacon and put it in with the beans as opposed to placing it on top? Any other recommendations? 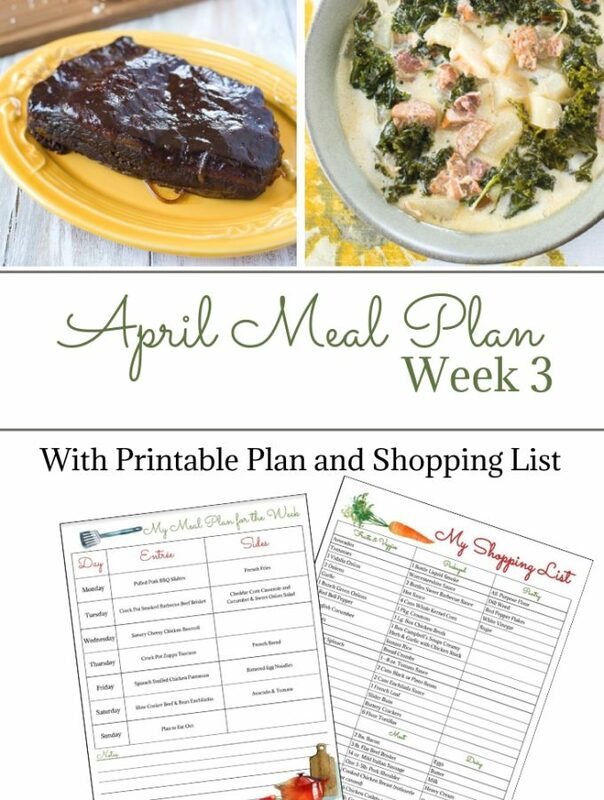 Also… any make ahead recommendations? Sorry I didn’t see this comment before the holiday. How did your beans turn out? I bet they were delicious either way. I like to place the bacon slices on top so they get nice and browned but you could also cook it in the beans. It just won’t brown. I actually haven’t made them yet. They’re for a party on 12/16. Should I consider frying the bacon before adding it to the beans? Also… have you ever made them in advance and reheated them? You could fry the bacon. It would have a better texture. 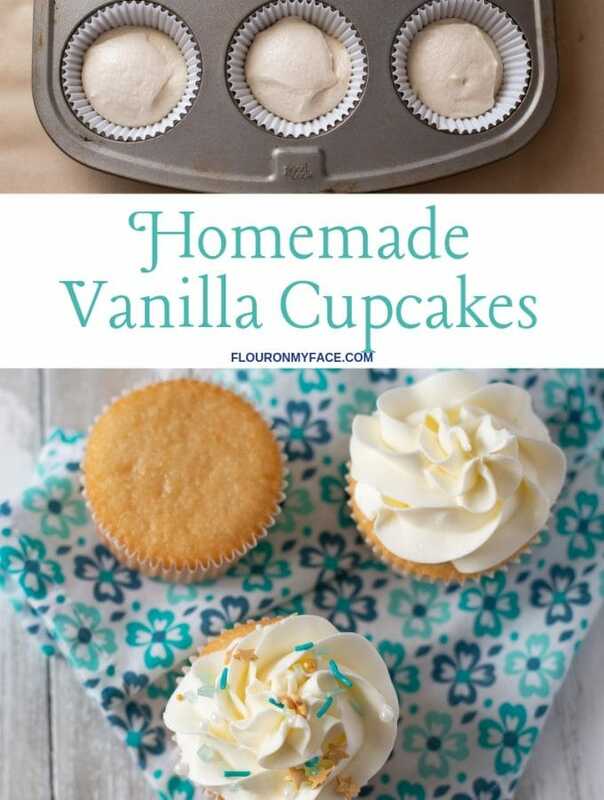 I have not made these in advance but I am sure it would be fine if you did mix up the ingredients a day or two ahead. I would hold off on adding the bacon and onion until the day you cook them though. The reason I say the onion also is because the onion flavor might overwhelm the flavor of the beans if they are mixed in for a long period of time before you cook them. With the bacon if you decide not to fry it wait until the day you plan to cook the beans. The raw bacon might get an off color. If you decided to fry the bacon then it should be fine if you mix it in ahead of time.